​watching a curly girl's face the first time she sees the true beauty of her curls! 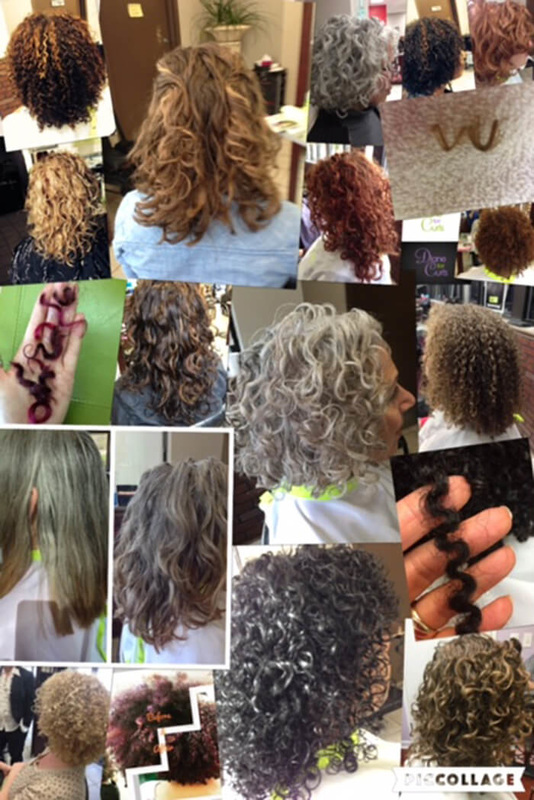 I specialize in curly hair cuts, styling and color, using organic, no-ammonia products where possible. Located inside Tagi's Hair Designs in Columbia, Maryland. How many times have we heard this? It never ceases to amaze me what a difference it makes when curls are hydrated using the best products and techniques. The two most common complaints from curly girls are frizz and shape. 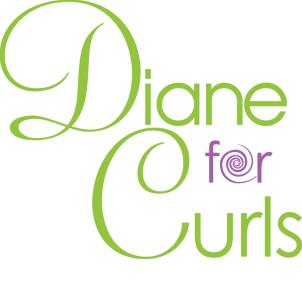 A curl-by-curl cut tailored for your specific curls give you a much better shape, then hydration, hydration, hydration! That's what all curls need. Visit my blog to learn more techniques for styling and product application. ​View more of my work, read client reviews and check out my bio for more about me. Appointments are available by email—visit the New Clients page and send the requested information to drbmarch@yahoo.com. Hope to see you soon!